Tasmanian Liberals returned to government on “weaker” gun laws policy! Home /Featured, National Firearms Agreement 2017, Politics/Tasmanian Liberals returned to government on “weaker” gun laws policy! We write to you, as federal leaders of the National Party, to raise two recent State election case studies with you. In one election, a Liberal government supported sensible red-tape reduction in firearms regulation: the Hodgman government won re-election in Tasmania. In another election, a Liberal/National opposition sided with Queensland’s Labor Government to ban lever-action shotguns and strip firearms from farmers who’d held them for decades. The Queensland opposition polled abysmally and managed to return a majority Labor government (snatching defeat from the jaws of victory) even as One Nation and Katter drew the highest share of the first preference vote ever in Queensland. 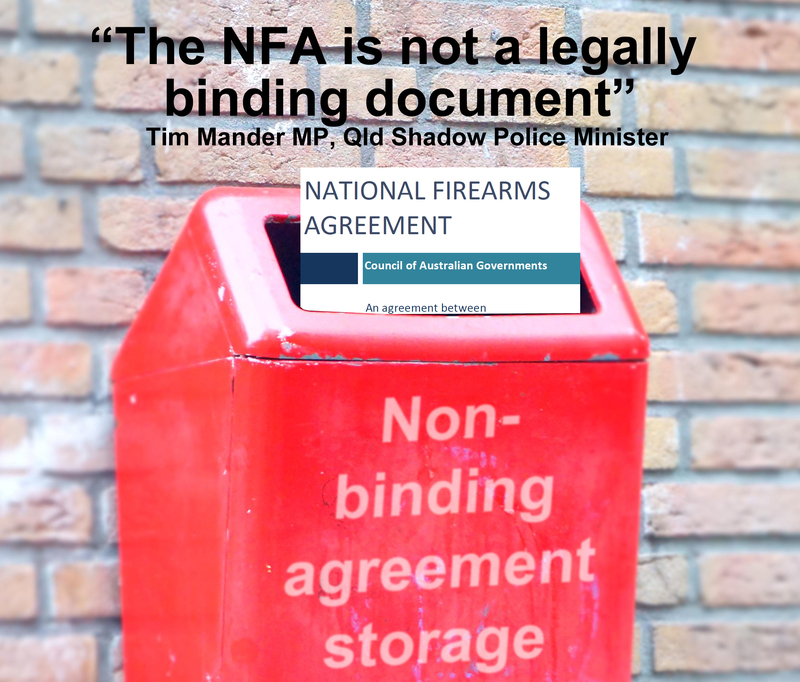 The Hodgman government in Tasmania began to circulate their policy to reduce red tape for law-abiding firearms owners weeks before the Tas election. Two days before the election, the ABC, Fairfax and the Oz raised ‘shock horror’ the watering down of gun laws which had been brought to Earth on Stone Tablets (TM) by Saint John Howard of Bennelong. What happened next? No one cared. People voted Liberal. The Hodgman government was reelected. 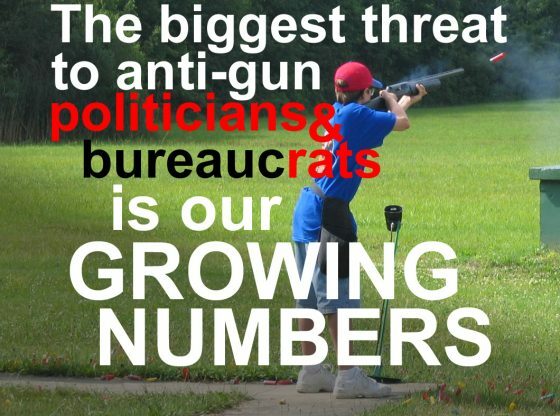 Perhaps the Nationals around the country could stop being wimps and start advocating red-tape reduction for law-abiding shooters, including your farmers. Your party has abused its base for far too long. QPS seized 900 weapons, but were they stolen from firearms registry leaks in the first place? Mark Ryan sheds tears about filthy money; attacks Shooters Union & Qld LNP but forgets he had his own closed meetings with SU!